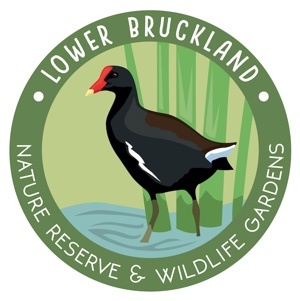 ← The Iscatels LIVE at Lower Bruckland, Sat 23rd July 2016! DixieGrass are four singer-instrumentalists performing an eclectic mix of new and old Standards, Blues, Country, Dixieland Jazz, Bluegrass and much else – all in their own unique and inimitable style. DixieGrass is an all-acoustic band; no Karaoke-style backing tapes here – no drums, no orchestras, no choirs, no schools of whales radiating their plaintive cry across the oceans; nothing to detract from the sound of a great band strutting their stuff and performing good, honest, driving, foot stomping music – live. 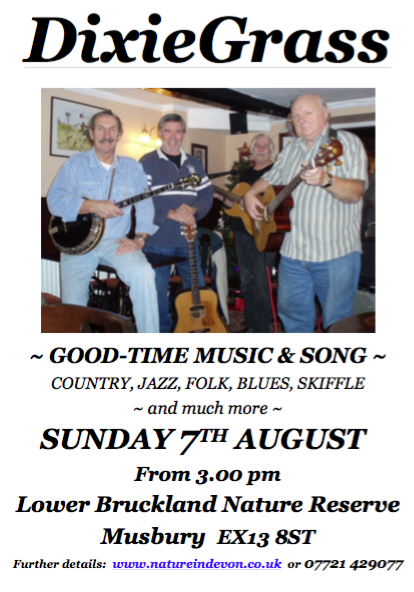 …and we are lucky enough to have them performing live at Lower Bruckland on Sunday 7th August. We recommend you arrive at 2.30pm so you don’t miss anything! Tickets are £5 each — make sure you don’t miss out, call 07721 429077 to order yours now! Find out more about DixieGrass on their website.